Store 200 gallons of fresh water in a cool, dark place. This is for drinking, cooking and cleaning. Have food enough for at least 72 hours in case of power outages, but even longer if a catastrophic event were to take place. Have a way to cook the food, without electricity. 50 lbs. of rice. 50 lbs. of black beans. Spices, salt, pepper. For food, visit: simplycleanfoods.net SPECIAL SALE: This weekend only, (September 28-29). Buy 2 “Are You Serious” packs, and get a free emergency kit! 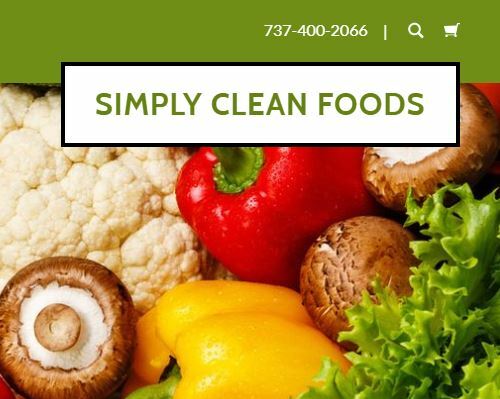 Visit www.simplycleanfoods.net to purchase. Have a good medical kit. Take basic first aid and CPR class or watch instructional Youtube.com videos. Treat cuts immediately. Get waterproof bandaids, etc. Be prepared to defend yourself, if there’s an apocalyptic event. Do not tell people you are prepping. Assume everyone is the enemy, until confirmed otherwise. Help widows and children, but be cautious. There are many ways to prepare. Watch youtube videos on how to be trained in practical things like building an emergency shelter. Start stocking up now, with water, food, tools, safety/medical supplies, ammunition, and train your family on how to survive in emergency situations.